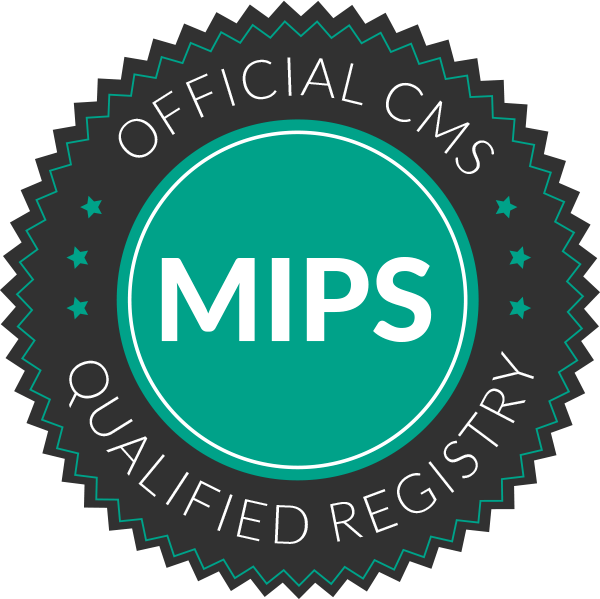 MIPSPRO makes it easy to navigate complicated Medicare requirements and maximize your MIPS incentive. Feel secure with your MIPS submission knowing your reporting data is validated using the most up-to-date reporting requirements and years of experience. 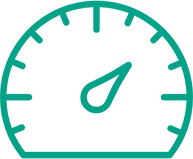 Live and easy-to-read performance updates allow timely decisions to close gaps in performance. MIPSPRO is the only leading registry that allows Quality, PI, IA, and Cost to be tracked in one convenient location. Our experts review each submission for common yet costly mistakes using the most up-to-date rulings from CMS. Get quick, easy to understand answers to all of your MIPS questions from our highly-rated support team. Quality measures available on the first business day of each new performance year so you can get a jump-start on reporting. Reporting using data from one or multiple EMRs is made simple through flexible data integration options. Expert reassurance behind every MIPS submission. 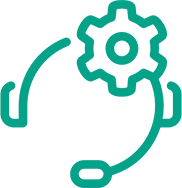 The MIPSPRO Customer Support team is available via email, chat, and phone. We promise you a first reply within one business day, with the average first response only taking 1.2 hours. 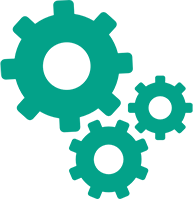 For users who prefer self-service, our curated help desk provides access to policy guides, on-screen system tutorials, and topical webinars. This is by far the best company I have ever had the privilege of working with. No questions are out of their reach and no question goes unanswered. LOVE LOVE LOVE Healthmonix!! I ALWAYS receive great support and information from Healthmonix. Not only helped me to key in on the issue I was having, but helped to facilitate communication between my EMR support and myself. "Marie was amazing... She answered of our questions and made a very scary process not so bad. Thanks Marie for your attention to detail and awesome guidance." "So happy to continue to be a customer of Healthmonix. Great online support. Thank you, Chandra." "I am absolutely satisfied with the service provided. I am completely out of my comfort zone with this new task that I was assigned with the measures and reporting but Kelly was very helpful and patient. Thank you!" "I always receive good, informative information when I have interaction with any of the representatives. I do appreciate your service." "Staff is always informative, kind, polite, and questions solved at a 100%. Thank you Healthmonix!" "Loved it, it is nice talking to someone who is willing, and knowledgeable, makes a difficult complex concept easier to deal with. Thank you." "Always fantastic! The customer service is a prime reason we continue to use Healthmonix as our registry service." All of the above comments were sampled from MIPSPRO CSAT ﻿surveys delivered between ﻿October 1, ﻿2018 and December 31, 2018. 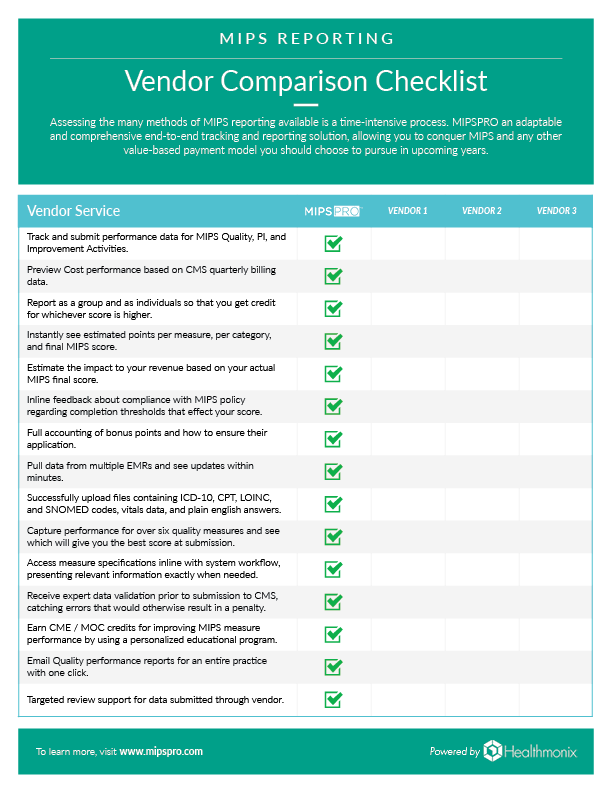 What makes MIPSPRO the most trusted solution for MIPS reporting? MIPSPRO (formerly PQRSPRO) has been supporting clinician's CMS quality reporting and performance improvement since 2009. 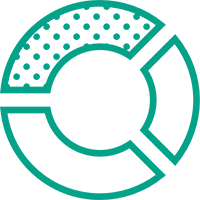 Our years of experience have made us the most user-centric MIPS reporting solution available, incorporating complex rules into a simplified interface that removes the need to worry about the shifting landscape of CMS policy. powered by the unique MIPSPRO scoring engine. ​Select and track all measures for no extra cost, and select your top measures at submission. Streamlined policy compliance feedback to ensure thresholds are met. 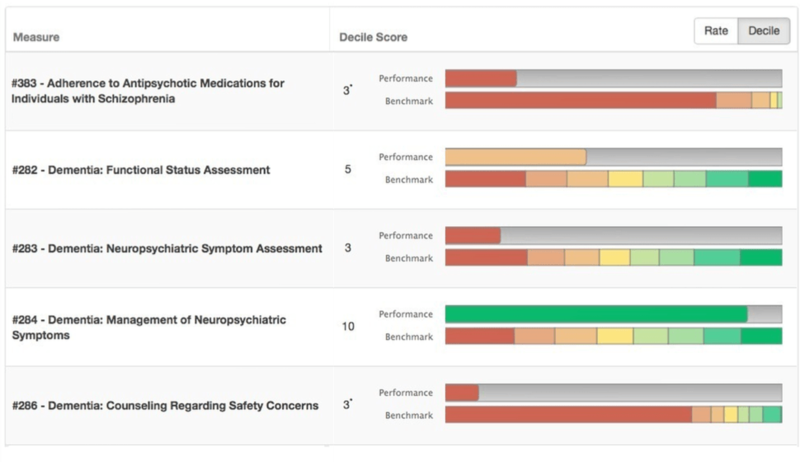 Smart scoring dashboards show actual vs. predicted scores and update in real-time. Submit on the group and individual level to get credit for whichever score is higher - at no extra cost. 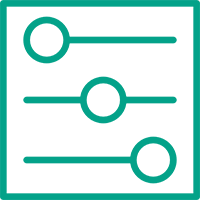 System and personal support with EMA compliance when required. Email Quality performance report for whole practice with one click. See the dollars saved and return on your MIPS investment based on user’s MIPS scores. 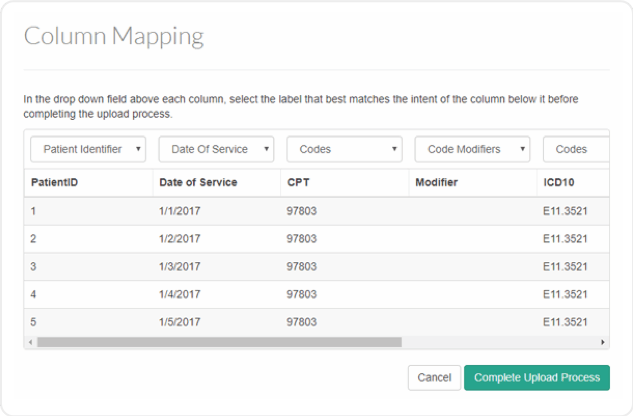 Integrate your scores from other sources for components that are being reported elsewhere, see your total Revenue Impact from the MIPS program. Our clinical coding experts have integrated automatic translation of SNOMED, LOINC, RxNorm and other coding standards for cases where CMS numerator codes are not used by EHR. This can save you hundreds of hours!!! Vitals and other clinical data are automatically accepted to meet numerator criteria for select measures. Again, potentially a huge time savings for your staff. Able to integrate data from multiple sources, ideal for health systems that use multiple EHRs. We combine data so you can find both areas for improvement and your best measures to report. Get our free MIPS reporting solution shopping guide to help you make a quick and informed decision.